I’m so excited that tonight I get to help out with St Albans Fashion Week #SAFW with their event Welcome to Graceland. 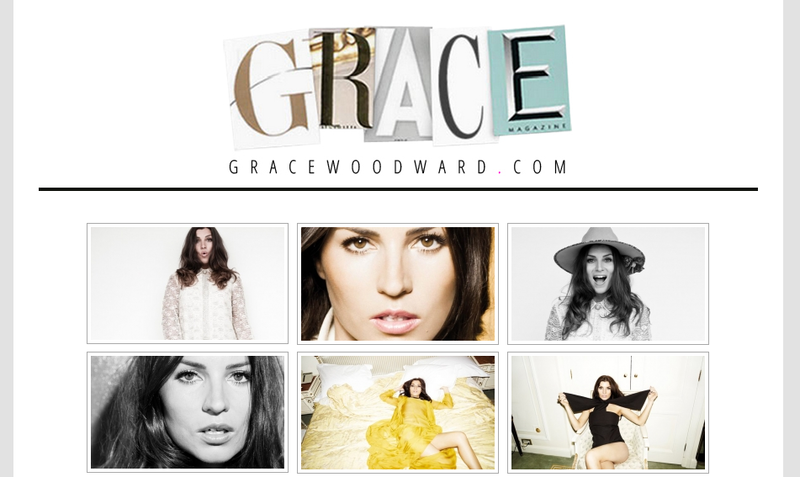 Celebrity stylist, Grace Woodward, has been one of my idols for years, I’ve loved watching her on Britain and Ireland’s Next Top Model. 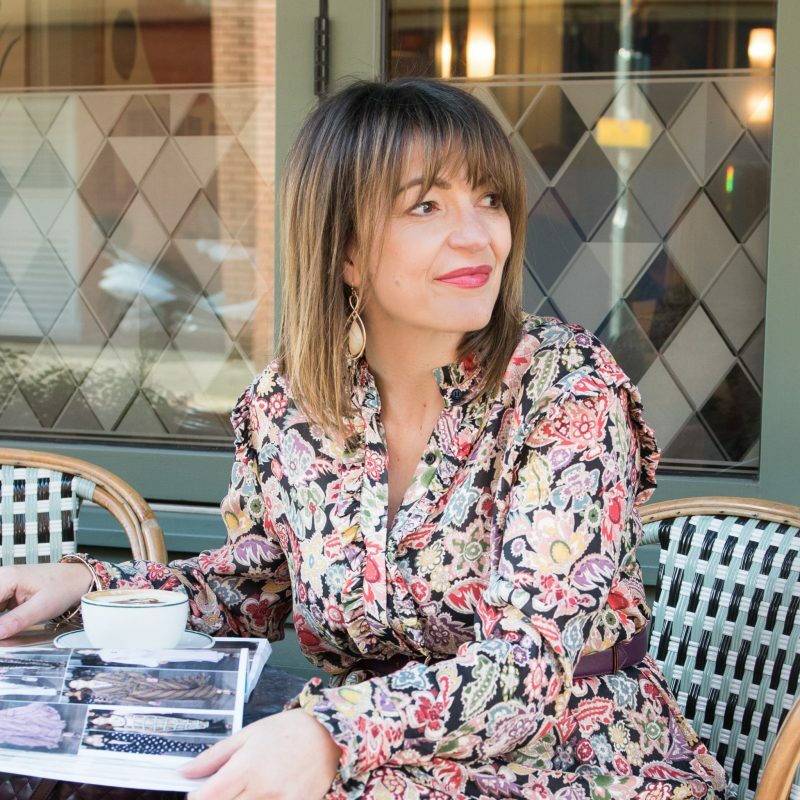 Tonight she will be giving out styling tips and ladies will have the chance to peruse key pieces from her own independent boutique Graceland. I’m not sure what I will be able to get involved with, but keep an eye out on my Instagram as I’m sure I’ll be posting as much as I can throughout the night! Click here to book…. and hopefully I may see you there! Well the team have requested black, black and more black – this is perfectly fine with me! 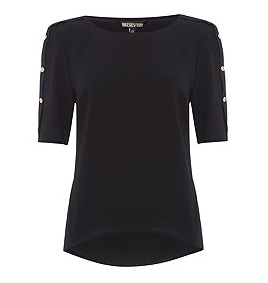 I’ve cheekily treated myself to this lovely top from Biba, which I will be wearing with black trousers, heels and a blazer.